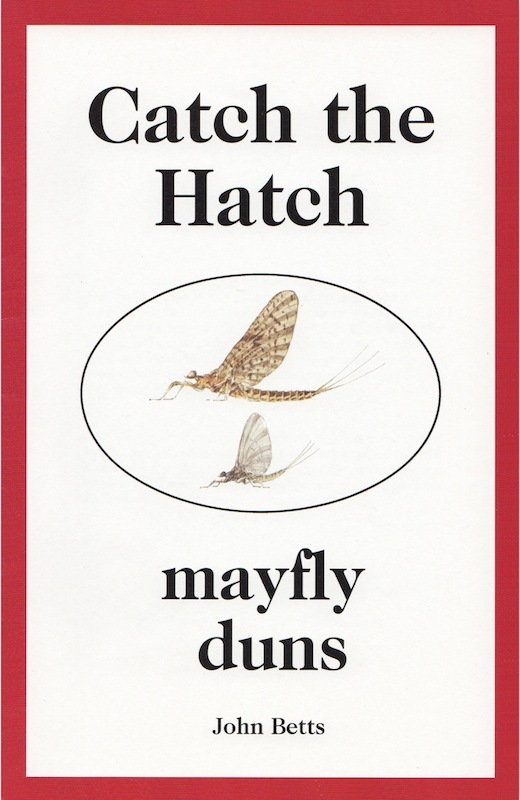 Catch the Hatch - Mayfly Duns by John Betts is a full-color 3" x 4 1/2" (folded) waterproof Pocket Guide for mayfly identification. 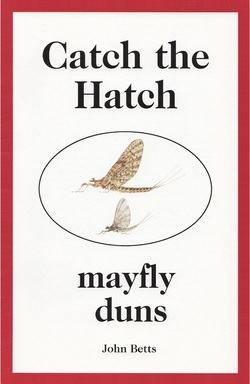 The guide opens to 30" x 9" with 16 panels of color mayfly identification charts. The package includes an instruction booklet and two specimen collection screens. Both fly tyers and anglers will find the Pocket Guide indispensable for both identifying mayflies streamside and matching tying patterns. The Guide is an indispensable aid at your fly tying bench! 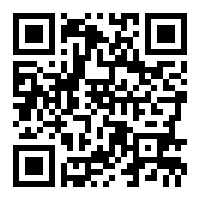 The Pocket Guide was printed in 2000 and we've made arrangements with John to offer the remaining stock.